HomeEarly CareerThe Intern-Stellar Program at HP is looking for you! Remember that super cool Instagram takeover they did to showcase life at HP a few months ago? Truly rockstars! The 6th Wave of the Internship Program in Bulgaria – or Intern-Stellar Program – is about to start, and we’re looking for superstars like you to join. We could go on and on about learnings, career path, growth or any other benefit we could think of to try to get you to apply. 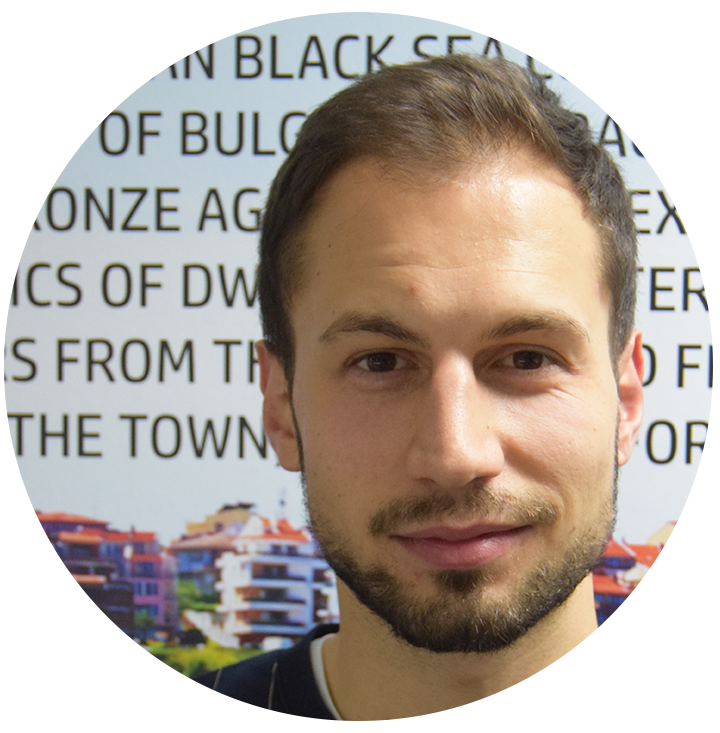 Dimitar Gerenov, Central Planner, EMEA Supply Chain. What is the greatest lesson that you’ve learned during the internship program? One of the lessons I’ve learned is that everything is possible through hard work, dedication, and desire to learn new things. What knowledge and skills did you gain and how do you plan on applying them in the future? Firstly, I learned how to prioritize my daily tasks, since time management is an essential skill for every employee. Secondly, now I can work with complex tools and programs. Moreover, I acquired knowledge of data management and projects and processes. I am already applying the set of skills and knowledge received during the internship program at HP, as I am already a full-time employee at the company! Viktoria Mladenova, MPS Customer Management Organization. 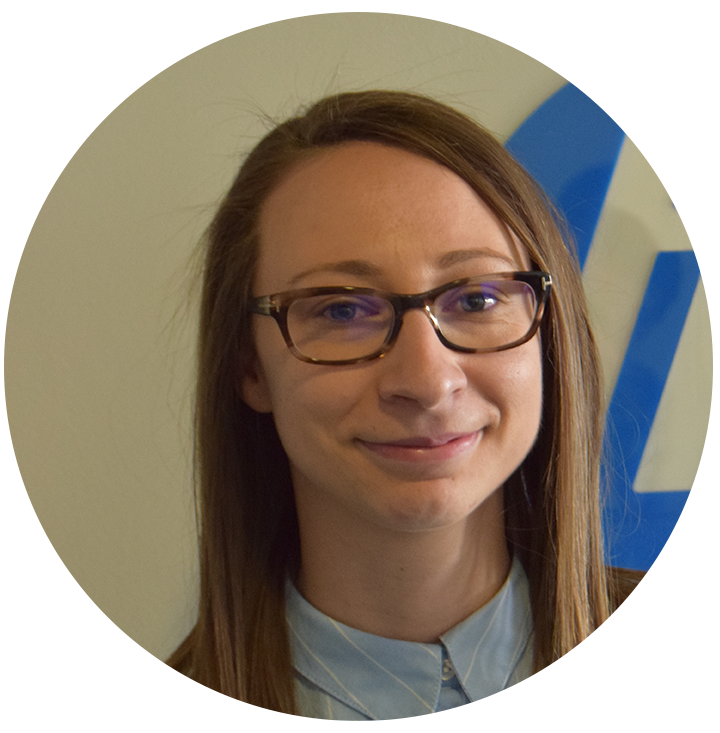 Why did you choose HP for your internship program? HP is a great start of my career path, offering multiple opportunities for development. This internship program was recommended by an ex-intern who I met by chance and it was crucial for taking the decision to participate in the program. 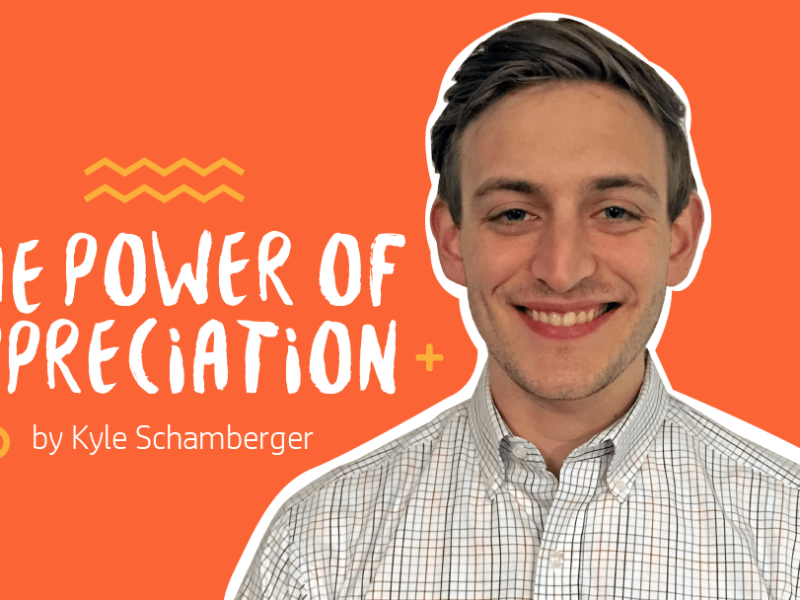 My favorite part of my internship is working with so many open-minded and friendly people, who are always willing to help and the opportunity to actively participate in the team’s everyday tasks and responsibilities. 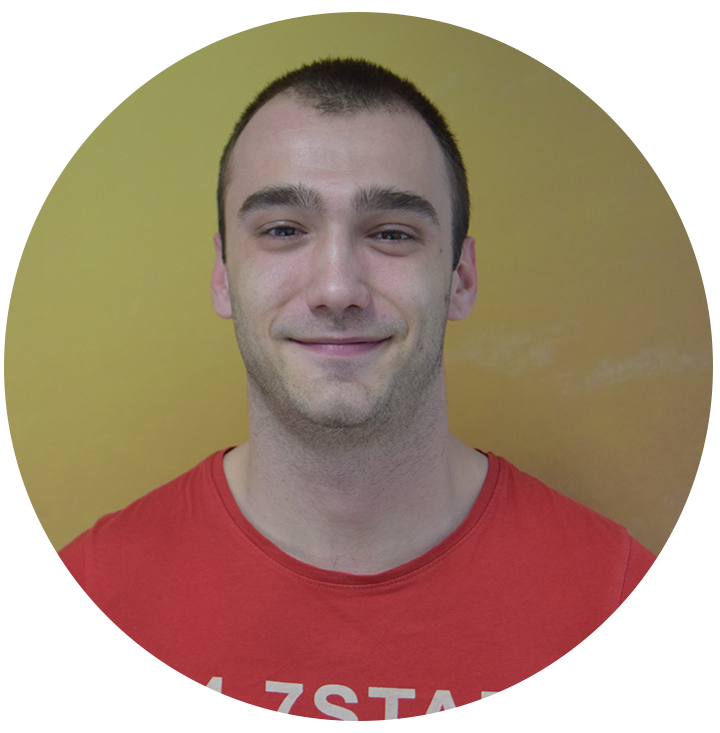 Plamen Bozhinov, Solution Architect Intern, MPS Solution Center. Beginning my fifth month, I can describe my experience as challenging and motivating. I worked on multiple tasks, which broadened my scope and perspective. 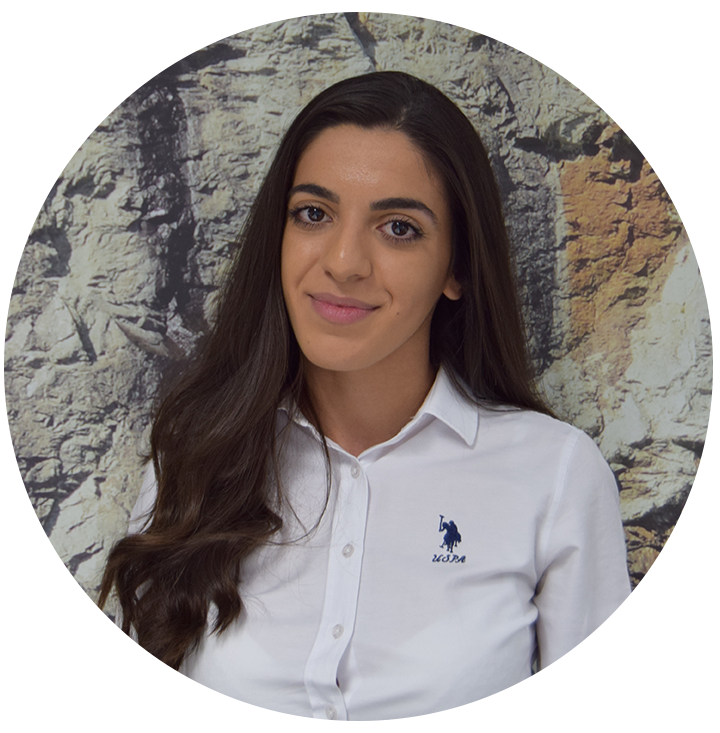 Working in a company that is a global leader in the printing and PC business is a great opportunity for me as a young professional. One of the most valuable things so far has been learning how to adapt quickly to changing situations. During the four months of my internship, I have managed to understand the roles and responsibilities needed to achieve a successful deal in the Sales team. 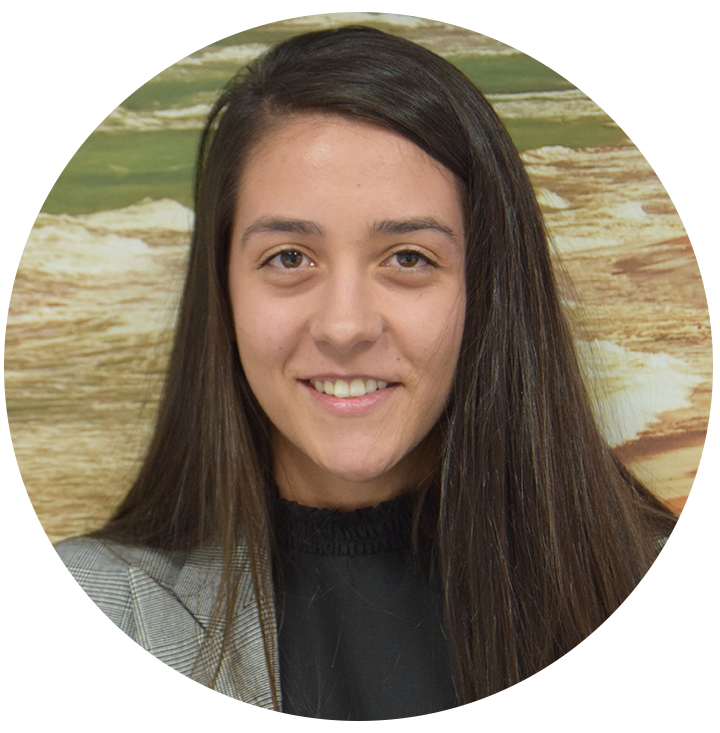 Iva Georgieva, Central Planner, EMEA Supply Chain. As a former intern, why did you choose to stay at HP? Right from the beginning I was more than determined to stay in the company. I’ve found my place here and my field of interest. Being surrounded by great people that are always ready to share their knowledge and support me is what I love most. What would you advise the future #SuperInterns? I’d advise them to be brave and creative, learn as much as they can during their internship from all the colleagues around them, share ideas and stand out. 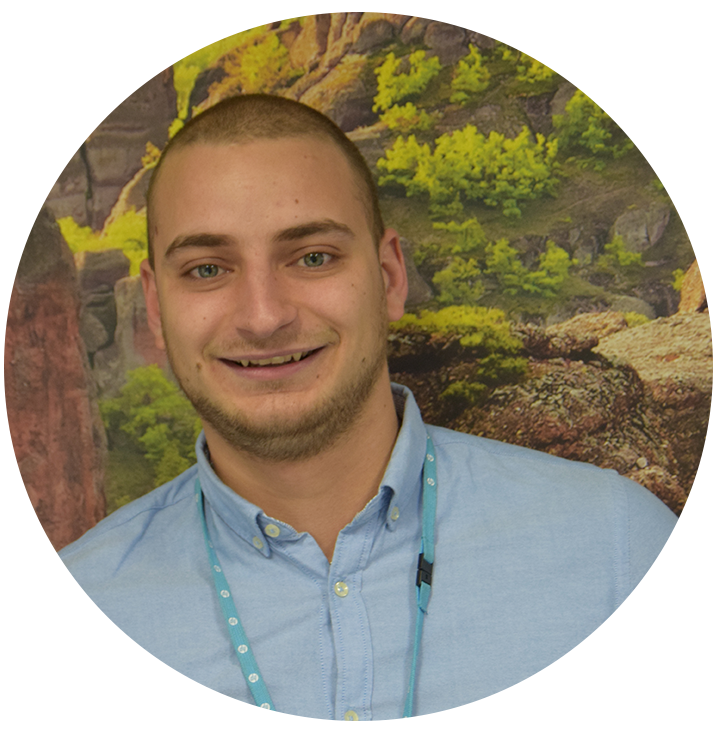 Todor Genchev, Service Delivery Manager Intern. If you had to compare your HP internship with a movie, which one would it be and why? I would say ‘The Intern’ with Robert DeNiro. Just watch it. If you take the position of your manager for a day, what would you do? I would definitely seize the opportunity to meet and talk with managers on higher levels working for HP globally. I would try to make the most of it and gain as much experience as possible. Kristina Kyoseva, Repair Ops Lead, EMEA Supply Chain. 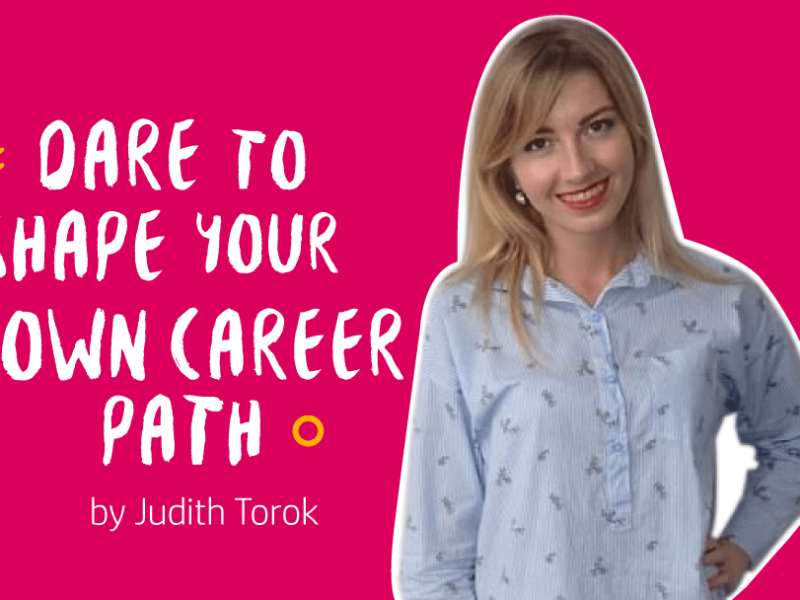 How did your internship contribute to your career path? My career path at HP began with the Supply Chain and the Repair Operations. Now, 2 years later, I am still part of this amazing hardworking team. I have gained not only knowledge but experience and confidence while changing job scope and responsibilities. The internship program for me was a solid fundamental start of my career. Are you ready to shine? Follow this link and apply today!